In this post, Let's shade some light on which is better, SEO vs Social Media and also talking about some important SEO trends which will make your SEO Skills high. 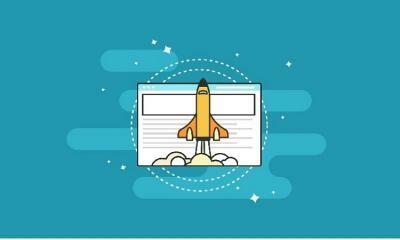 As of 2017 and 2016, there are many website optimization techniques which were executed and implemented many brands got their services higher in SEO ranking. 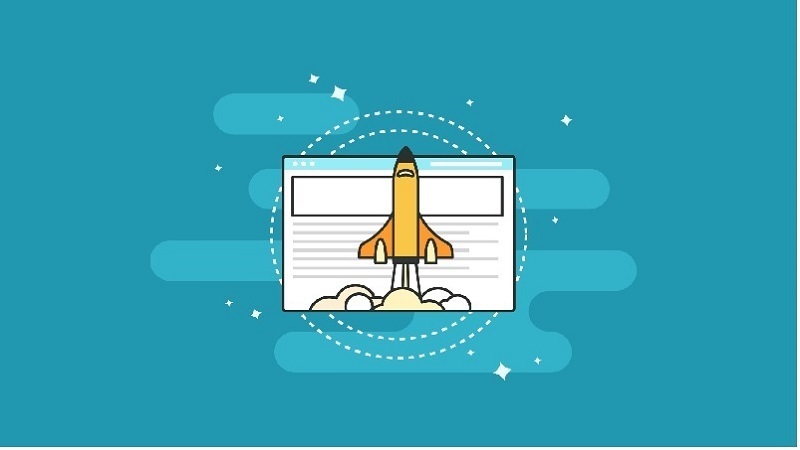 There is a new competition in the market which is the SEO ranking being in the top of the list on google front page this race has killed many people dreams and made some higher in all aspects some of the most high ranking sites usually use local or international trends to rank high on the front page of google. We are not talking about google we are talking about SEO rankings but we cannot compete with Google SEO ranking algorithms, but we can challenge other competitors by using different website optimization techniques to rank up high on the first page of google. There are some trends which were and will be used to rank high the main war is between social media and SEO which Is better and which trends will be best and will win the coming year. The fight is because marketing on social media is much more comfortable as well as easier because there is a real market which is marketed and results are shown in real time not every one search everything on google or any other search engine. Social media is the most used platform which people use the most almost they spend tier 60% of the time on social media. People use different social media websites to market their products, social media is easy to reach, and there is no study necessary to do marketing on social media but the other hand SEO will make your research how to rank higher on social media and how to rank your website. The algorithms used by social media is based on AI it simply uses your usage data and calculates which is good for you. 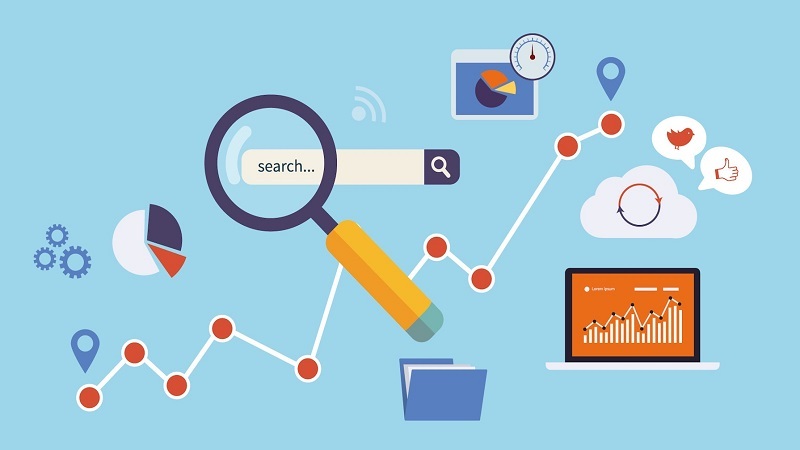 Many times, people have seen adverts which were meant for them it was because of the algorithms used in the backend were calculating your search score and showing you results based on that data. 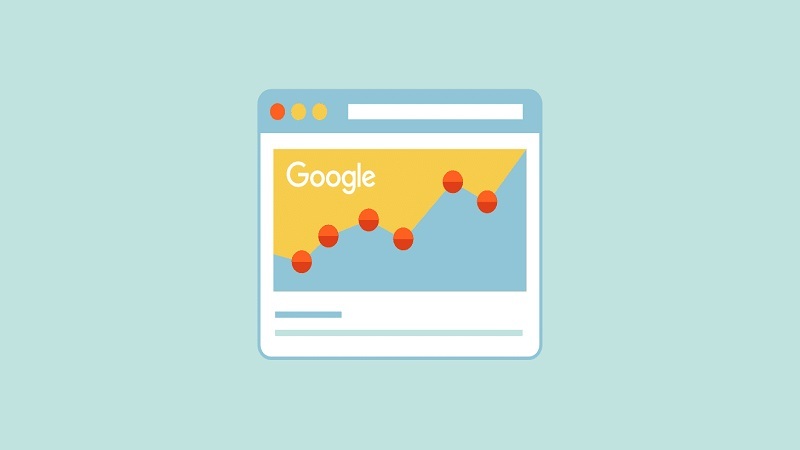 The top social media sites like Facebook and Twitter use zero SEO optimization their algorithms are so strong their SEO is done automatically. In 2018 the best trend would be SEO and Social media along with each other because for SEO, social media is important. 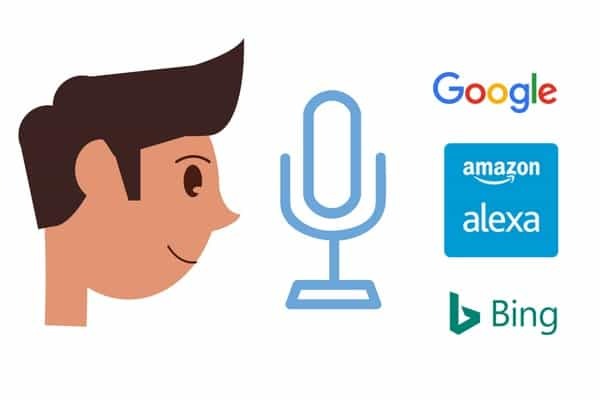 As talking about SEO Voice search is good and is a great initiative Google is using that from a long time but when we talk about social media voice is search is a very in option almost all the personal assistants including Alexa, Siri and google assistant use voice search and they always show results from the web. 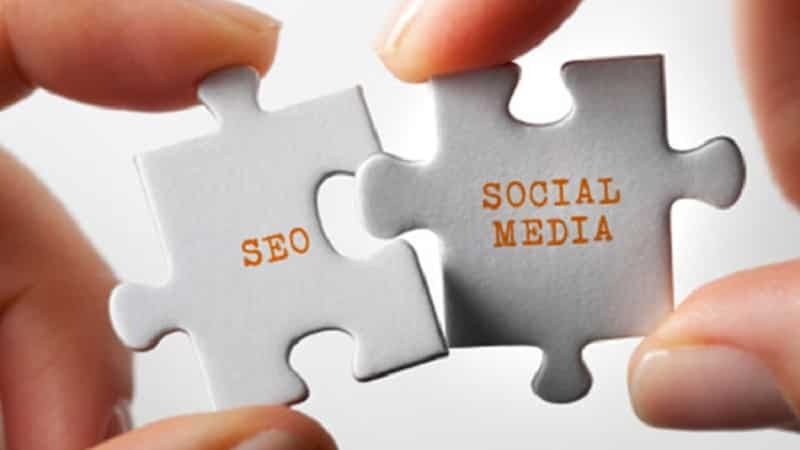 When talking about we use SEO keywords which are not so long but are very common but when talking about social media tags are used as keywords because social media changes and breaks your search string into individual word and use them as a tag for searching across social media. 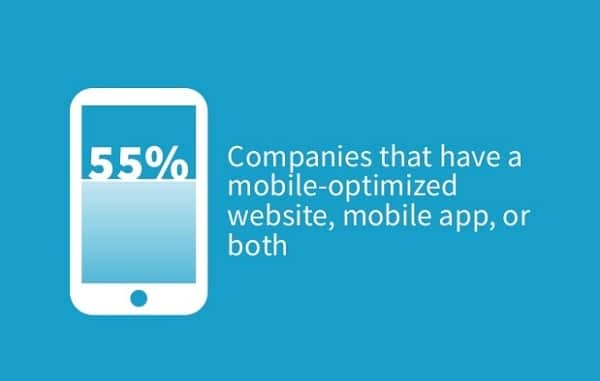 In web development mobile optimization adds much weight to your website also increases SEO levels as majority work on mobile same on social media we do not have to optimize our page but we have to optimize our posts as per mobiles, so they are more apparent on both mobile and PC. In this case, the social media may take the lead because most of the websites do not have proper Content management systems for uploading and usually servers are so slow that data take ages to load. SEO and Social Media both are a great platform to rule, but one must go for the one and master all the levels of that platform. Social media is a great source of free marketing you can earn a lot from social media and a lot of form SEO too but earning from SEO is high in amount, and from social media, the amount is not that reflective but the payment intervals are small. It is hard to decide whether which will rule all the rules and algorithms are same for SEO and social media. All the trends will explain which will win. Laura Rose is a passionate freelance writer who loves to write on most competent niches, Currently serving as a web editor at a speedymailbox which provide courier service in West Palm Beach!